Growing up in Jordan, Ahmad Kamal Azban and Tony Michael Anqoud could see from an early age that their home country was an interesting and special place. As young adults, they began teaching the Arabic language to Westerners living in Jordan. As so many of them were having struggles understanding and adjusting to the local culture, Ahmad and Tony began incorporating cultural instruction into their language classes. As they watched their once confused students now thriving within their new communities, Ahmad and Tony began to see the incredible value of learning about culture from a local perspective. This ignited a passion deep within to learn and share more of their rich Jordanian heritage. Unfortunately, most books about culture are written in broad terms. To flourish in a new country a person must know the details of daily life such as greetings, hospitality, and family relationships. It is also necessary to learn about the major rites of life such as births, engagements, weddings and funerals. After years of observations, research, and interviews, their dream to help Westerners understand Arab-Jordanian culture came to fruition. 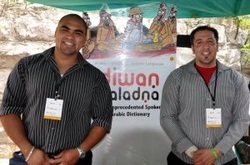 In 2010, Ahmad and Tony published their first book, Diwan Baladna. 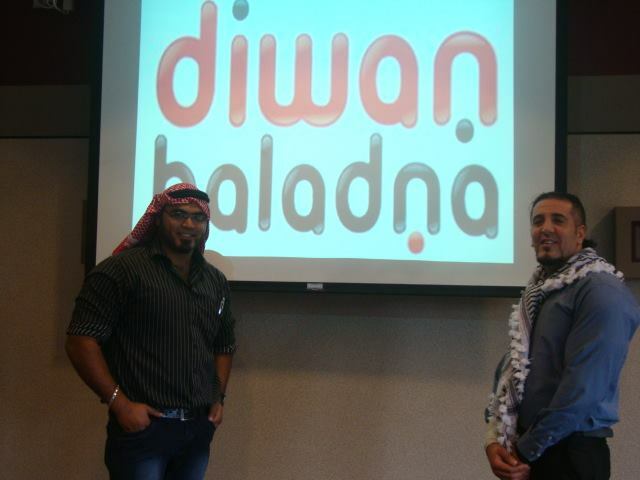 While they knew that their book would be beneficial to foreigners, Ahmad and Tony were surprised to see the interest in Diwan Baladna from Arab-Jordanians. For the first time, there was a book written specifically about their cultural heritage. Still, something was missing. While there is a multitude of materials available for Arabic language study, it all focuses on the written or “classical” form of the language. A thorough study of classical Arabic will leave the student unprepared to use the language well in daily conversation. The missing ingredient has always been a dictionary of spoken Arabic. Through years of research, Ahmad and Tony compiled thousands of the most common and most important words and idioms in the Arabic language. Now this invaluable resource is available to all. 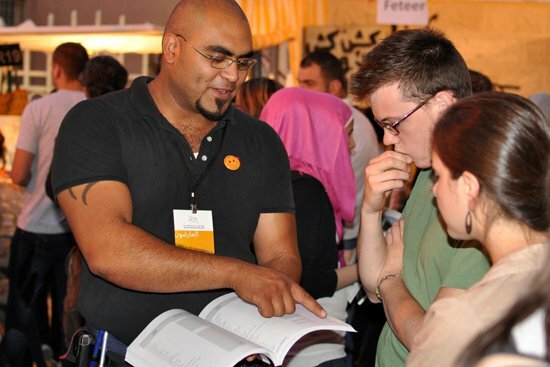 Ahmad and Tony are proud to present the first-of-its-kind spoken Arabic dictionary.